Tailored network, voice and video services that enable your organisation to deliver on its goals. We provide bespoke WAN solutions, delivering superior quality of service and reliability. Voice NOW & Video NOW delivers New Zealand’s most powerful, flexible and feature rich phone and video conferencing services. We design and support outstanding business communication solutions. We do this by providing bespoke solutions using our own in-house experts. We will also help you leverage Cloud Calling for Microsoft Teams. We take ownership of your entire telecommunication needs. We do not outsource our solutions nor support, so you don’t have to deal with any third parties. Because we provide our own in-house solutions and support you get a faster response and resolution. We are an independent supplier of WAN services providing a flexible and diverse combination of network connections. We provide the best connections to meet your price point with the right level of diversity to ensure your critical business applications are always online. You get a truly customised solution that works for you. We don’t provide off the shelf solutions and expect you to fit your business around them. No matter what your level of knowledge or expertise we keep things simple, because we believe the best things are. Improve productivity and reduce cost. Deliver a smart, reliable foundation for your essential services. Expert advice and in house expertise, delivering bespoke Telephony solutions to meet your exact requirements. Enable your people to collaborate anytime, anywhere from any device while driving down cost with Telesmart Video Conferencing. Delivering New Zealand’s most powerful, flexible, feature rich and secure cloud communications platform. Protect your business from risk of downtime, reputational damage and intellectual property theft from cyber threats. Telesmart delivers a comprehensive portfolio of customer interaction management solutions. Fast, cost effective solutions delivering Fibre, SIP and traditional analogue services. Powerful wireless solutions with a distributed architecture that are easy to deploy, manage and support. Bringing your voice, video and data to us ensures smart management of your entire communication platform. Hover over or touch the products above to learn more. Leverage Microsoft Teams to make and receive calls providing a one-stop collaboration experience. 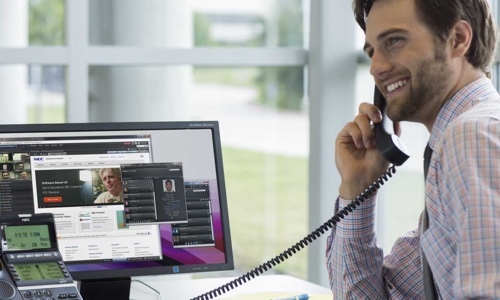 Vidyo connects the world with personal and group video conferencing solutions, all powered by a supremely efficient, software-based infrastructure. Leverage the power of mobility with leading edge wireless technology from Aerohive. Increase productivity and reduce costs with smart, distributed wireless access points. We use Juniper products to build cloud-ready networks that help companies connect data to people, people to ideas, and ideas to business value. Delivering technology and expertise that maximises the value of every customer interaction. We are 2018 Certified for Enghouse Interactive Communications Centre Level 2 Technical support. NEC's advanced technology and products form the backbone of New Zealand's communications infrastructure. 2018 Microsoft Cloud Solutions Partner delivering innovative, scalable cloud services when you need them. Telesmart is the first provider in New Zealand to deliver cloud calling for Microsoft Teams, using our infrastructure and rapid deployment cloud model. 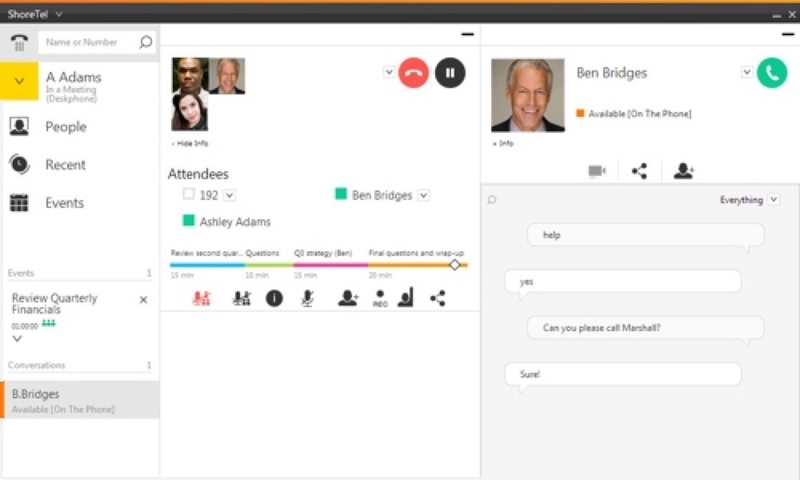 The system enables external voice connectivity from within Teams' collaborative work flow environment, enhancing existing functionality. Enabling external calling requires no investment in equipment and poses no downtime risk to client’s businesses. 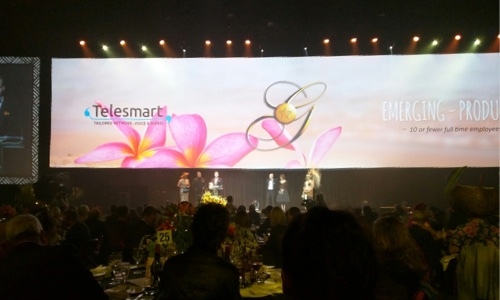 Leading New Zealand telecommunications solutions provider Telesmart has acquired the business formerly known as NEC Business Solutions from Scollay Holding Ltd for an undisclosed sum. 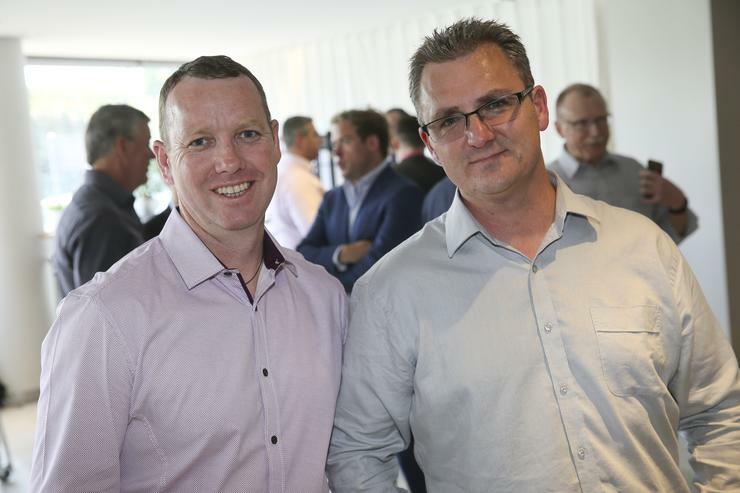 The acquisition strengthens Telesmart’s market-leading telecommunications engineering skills, complementing its existing network, voice and video solutions, delivered from its five centres in New Zealand and Australia. Telesmart partner Shoretel, the leading provider of brilliantly simple unified communications (UC) solutions and phone systems, announced today that TMC, a global, integrated media company helping clients build communities in print, in person and online, has named ShoreTel Connect as a 2016 Unified Communications Product of the Year Award winner. 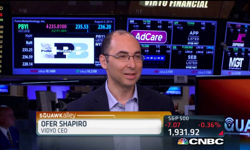 Vidyo CEO Ofer Shapiro Discusses Video Enabled Banking on CNBC's Squawk Alley. "We as a company build a technology and a platform that allows video communication to be plugged into any application, over the Internet at a great cost structure. It's exciting now because we have seen a slew of new applications that are being introduced and this banking application is one of them."